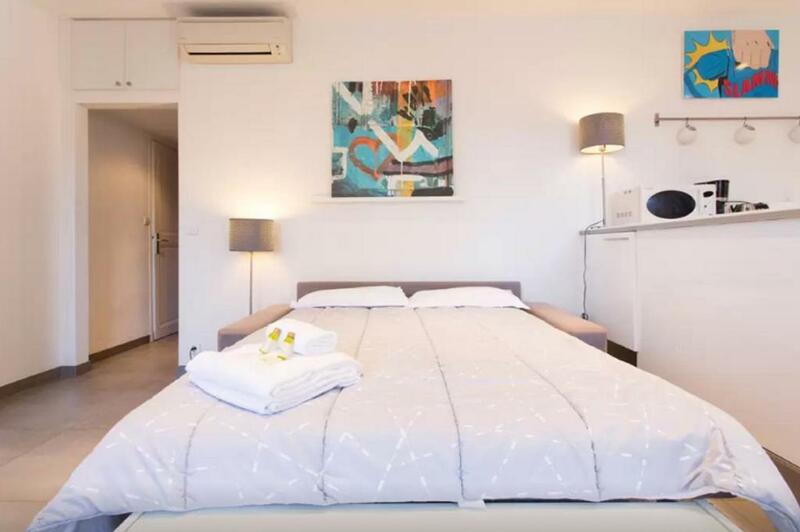 Located in the center of Cannes and just a few steps from La Croisette, Studio Riviera Florian offers air-conditioned accommodations with free WiFi access. 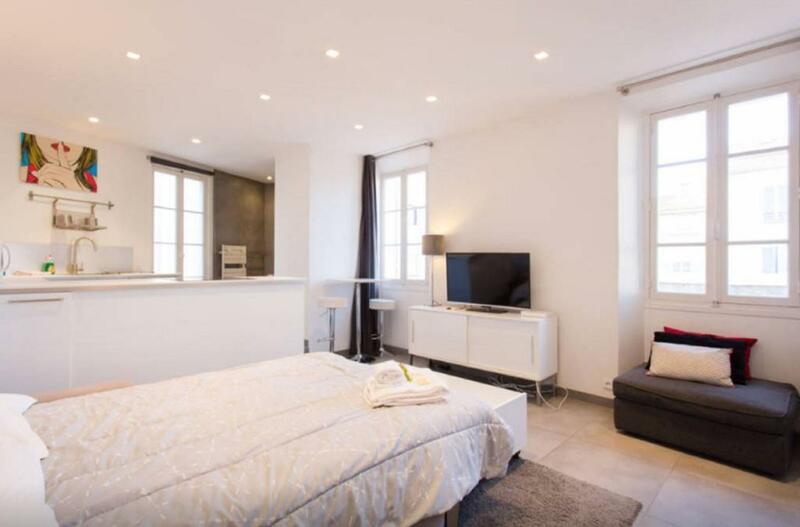 The property is 1,650 feet from Palais des Festivals. 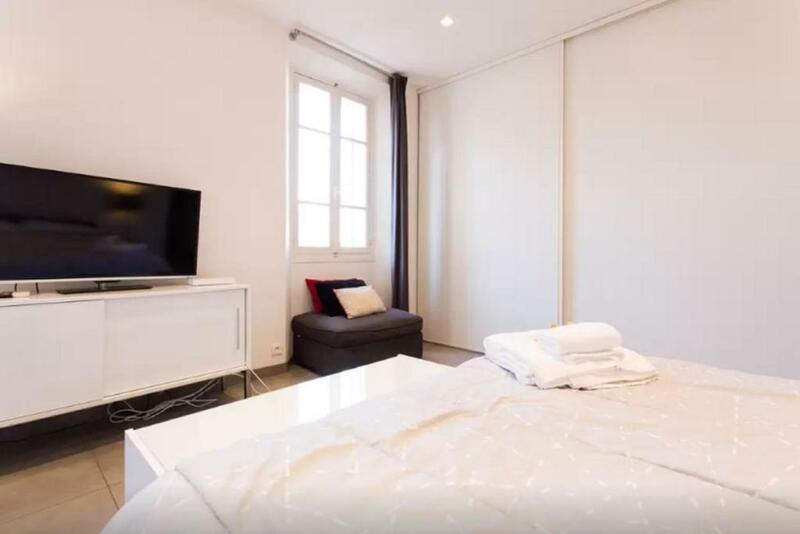 The studio is modernly furnished and consists of a seating area and a flat-screen TV, as well as a fully equipped kitchenette with a dishwasher and a microwave. 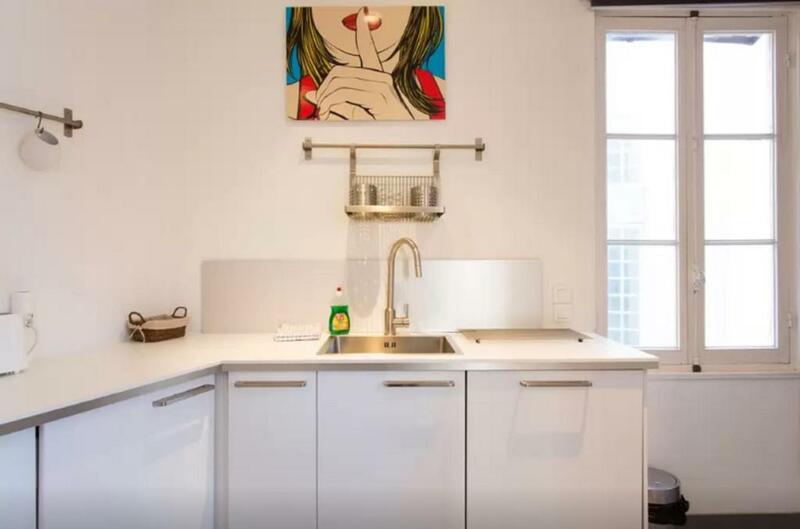 Featuring a shower, the bathroom also comes with free toiletries. Riviera Florian Studio is 1,000 feet from Les Princes Casino and 1,950 feet from Cannes Casino. Nice Côte d'Azur Airport is located 17 mi away. 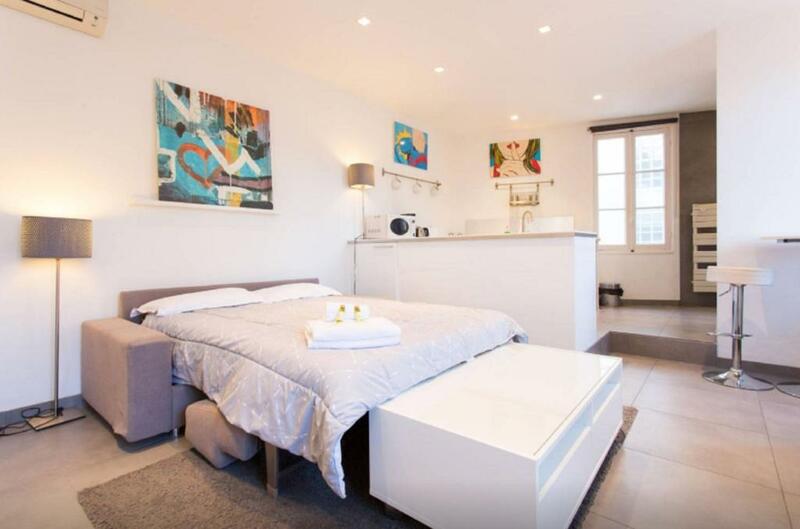 When would you like to stay at Studio Riviera Florian? 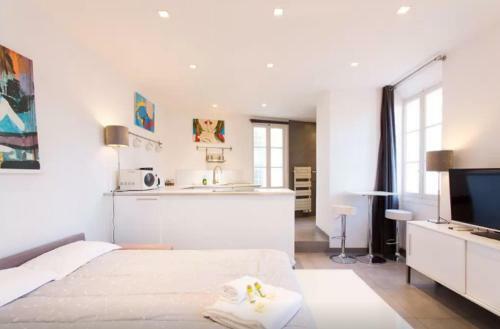 This studio features a electric kettle, oven and sofa. This is a lovely studio which is perfect to accommodate a couple or a professional attending one of the famous congress. 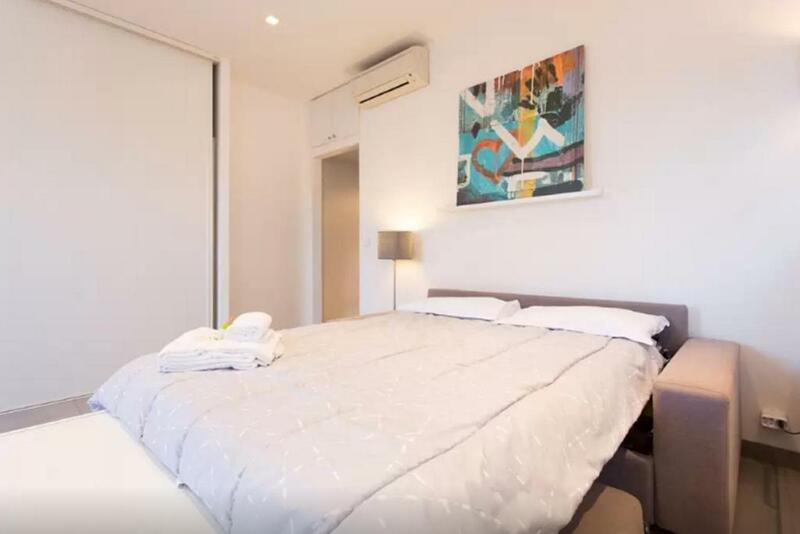 Viva Riviera manages 40+ apartments ranging from studio to 2 bedrooms and villas. We also have a front desk opened 24h/24h 7d/7d in the city centre. We love to host people and to help our guests to make the most of their trips for holidays or congresses. You cannot dream a better location in Cannes! Close to everything, restaurants, bars, la Croisette, le Palais des Festivals, Le Grand Hotel, Carré d'Or, rue d'Antibes, train station only few moments away. House Rules Studio Riviera Florian takes special requests – add in the next step! Studio Riviera Florian accepts these cards and reserves the right to temporarily hold an amount prior to arrival. Please inform Studio Riviera Florian of your expected arrival time in advance. You can use the Special Requests box when booking, or contact the property directly using the contact details in your confirmation. We need at least 5 reviews before we can calculate a review score. 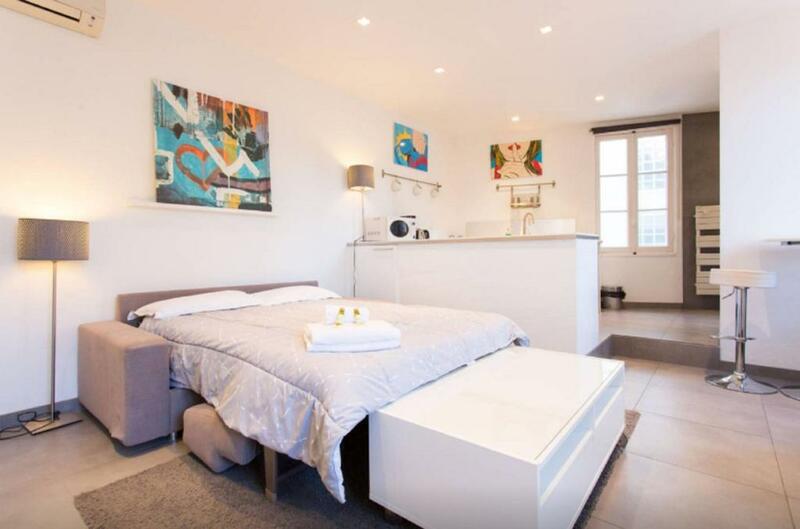 If you book and review your stay, you can help Studio Riviera Florian meet this goal. Maxime, the host, was so lovely and helpful. He recommended many places to visit and basically organised our entire stay! He was always in reception and promptly answered any of our questions. They also allowed us to check in very early! We were very grateful given we arrived at around 9am! The location was also incredible - couldn't have been better!